The Japanese car giant, Mitsubishi, has finally decided to bid farewell to sedan market in India. From now on SUV market will be the sole center of attention for Mitsubishi. 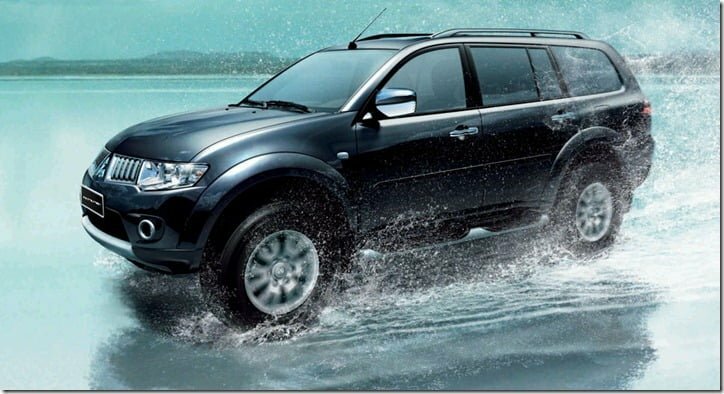 Presently, their Indian SUVs clan includes three models- a petrol based Outlander, a diesel based Pajero sport and Montero. The main reasons for this strong shift to SUVs market are its niche market, availability of higher margins, and feasibility of handling it due to restricted sales and service network. Although it seems to be a profitable deal but according to officials this would require higher economies of scale for gaining profits from highly price cautious and competitive sedan and small car sector in India. Mitsubishi is operating in India in collaboration with a Kolkata based C K Birla Company – Hindustan Motors since 1998. Through this collaboration Mitsubishi acquired license to market and manufacture its vehicles in India. The manufacturing of Lancer has been put on halt in its Tiruvallur plant situated in Tamil Nadu. Another model Cedia will also be withdrawn from markets slowly due its jaded volumes. The Cedia model could find only 69 buyers in between April 2012- October 2012 as compared to other brands like Toyota Corolla that sold out 3697 units, Honda Civic that sold 469 units in the same period. Only the third sedan, Lancer X sports car, whose 12 units had been imported has been able to sell most of its units. To conclude, the SUV choice is performing much better as compared to sedans. 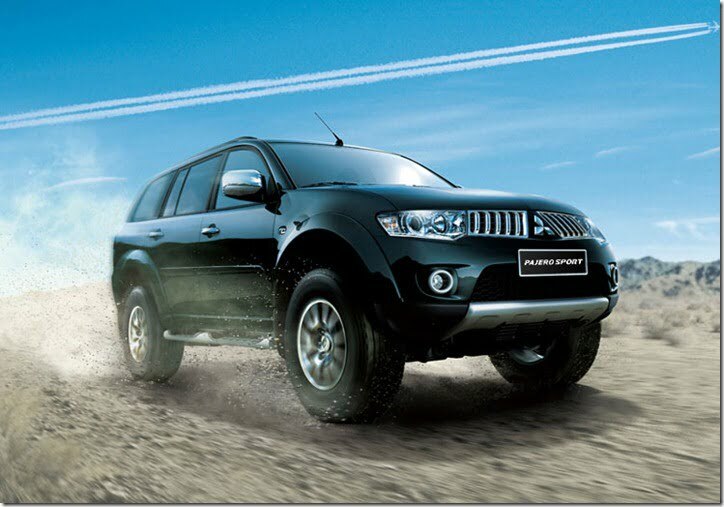 As far as figures are concerned, Pajero sports and Outlander collectively sold out 998 units from April 2012 till October 2012. Although this segment was led by Toyota Fortuner that sold out 9202 units. Montero on the other hand sold 15 units during the same time. That’s one of the main reasons why Mitsubishi is looking into being a major player of SUVs in India.